BridgeKids is the Kid's Ministry of The Bridge Church and is open to all kids newborn-5th grade. They meet every Sunday, during the 10:30am service. Elevate is the Student Ministry of The Bridge Church. They meet every Sunday Night from 6:00-7:30pm, and are open to all students in grades 6-12. Small Groups are groups of 10-12 people that meet regularly for Bible Study, Fellowship, Prayer, and Fun. They are one of the central ways that people connect to each other and to The Bridge Church. 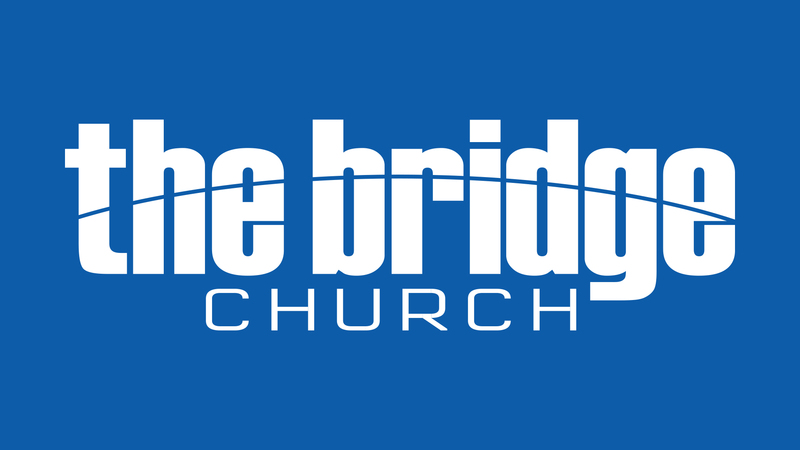 The Bridge Church exists to Connect People to the Love of Jesus.